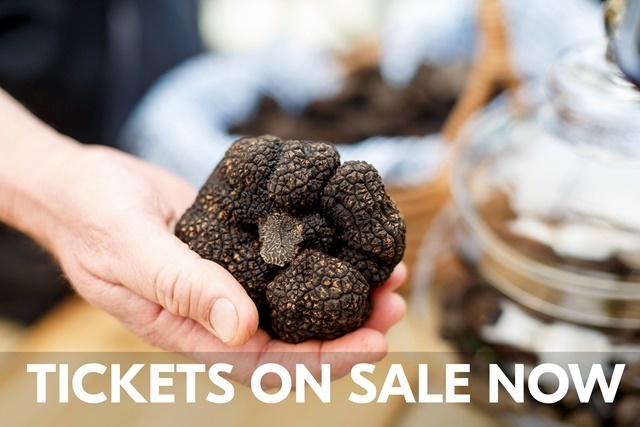 Truffle Kerfuffle is an annual event - this year it will be held from 22nd to 24th June 2018. It will be held at Fonty's Pool, 699 Seven Day Road, Manjimup. 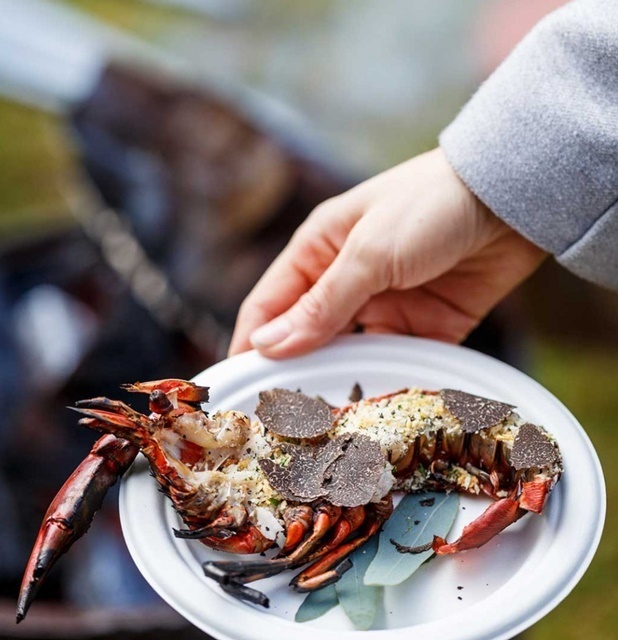 This festival will be an all weekend celebration of one of the world's most luxurious ingredients - the fresh black truffle. The event will be just minutes from where these rare morsels are unearthed. Manjimup is indeed the heart of Australian truffle country with more truffles found here than anywhere in the Southern Hemisphere! You can join in these festivities and be amazed at the taste of the "heady aroma of truffles" at their freshest. You can go on a hunt and taste your way through the Festival Village. As well as tasting them, here you can buy and learn about the black truffle. Or perhaps you can meet the farmers and growers and discover the fabulous local wine and produce in this area. You will also be able to buy gourmet products, wine and cider, amongst all the other things. There will be live music, cooking and truffle dog demonstrations. There will be world class chefs helping you on your way to indulge in truffle laden experiences. Or you can even try a game of bocce or tombola for a chance to win fresh truffle! There will be family activities including a children's truffle science station and the Kid's Cooking School with Sophie Budd. Your Village Ticket include all weekend repeat entry, plus a wine tasting glass and tote bag to stash your goodies! Sue Hutchin's Sunday Brunch will be on 24th June, from 10 am to 12:30 pm. Enjoy a relaxing lazy Sunday brunch right by the idyllic Fonty's Pool. Sue Hutchins of Shadow Wine Bar has your Sunday food covered with truffles, Southern Forests produce and plenty of drinks. You can book for this event here. Sam Aisbett's A Winter's Night (Michelin starred Whitegrass Singapore) - 24th June from 7 pm to 10:30 pm. The menu will be a decadent tribute to the Manjimup truffle, harvested minutes from Fonty's Pool at The Truffle & Wine Co. Here you will be able to experience black truffle at its freshest, at the hand of a Michelin starred chef! Sam Aisbett's interpretation of modern Australian fare at Whitegrass has won acclaim. This includes being awarded a Michelin star in 2017. Sam was previously Head Chef at The Quay restaurant in Sydney and Senior Sous Chef at Tetsuya's. You can book for this event at this site. Chef's Cabin Series: Australian Legend, Mark Best - Mark is presenting the festival's most intimate food, wine and masterclass experience. Mark Best is one of Australia's most awarded chefs, and his restaurant, Marque was one of the San Pellegrino World's 50 Best Restaurants. Mark will also be dishing out advice as well as excellent food. Please book this as soon as possible here, as it is limited to 20 guests. Truffle Hunting with Chef & Truffle Grower, David Coomer - Join West Australian chef and truffle grower, David Coomer at his Manjimup trufferie. 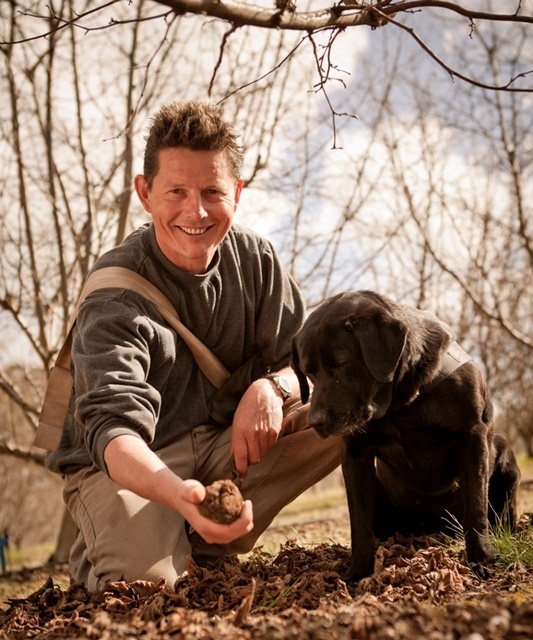 David and his truffle hounds will take you on a hunting for truffle journey. 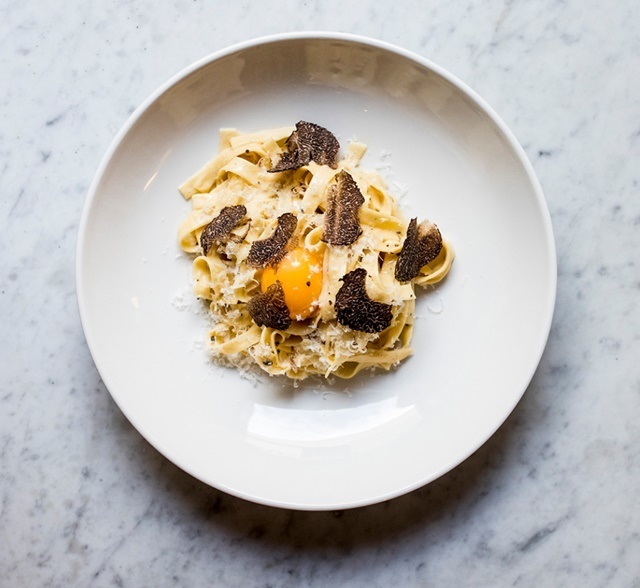 You can breathe in the intoxicating aroma of freshly unearthed truffle, and ask a chef's advice on how to cook with them. This hunt also includes a light fresh truffle snack. See how the highly trained dogs find truffles without them eating their find! To top this off, the dog will only detect those truffles that are at the correct ripeness! You can book for this event, at this link. There are also other truffle hunts and these can be booked both here, and here. There are more events you could book into and you can see the whole list here. You can email: tickets@trufflekerfuffle.com.au, or for more information on this whole event, go to this user-friendly website. Eftpos is accepted right throughout the Village including all the stalls. 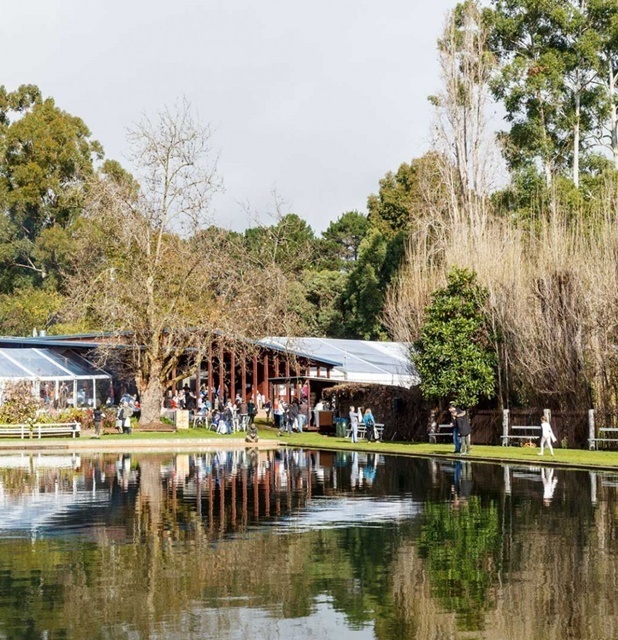 The Shire of Manjimup is 3½ hours drive from Perth and about 90 minutes from our delightful Margaret River area. You would be wise to book your accommodation as soon as possible and you can see more about this at the main website. There is so much going on at this festival, however, at the time of writing, some of the events are already booked out, so please choose and book as soon as possible.